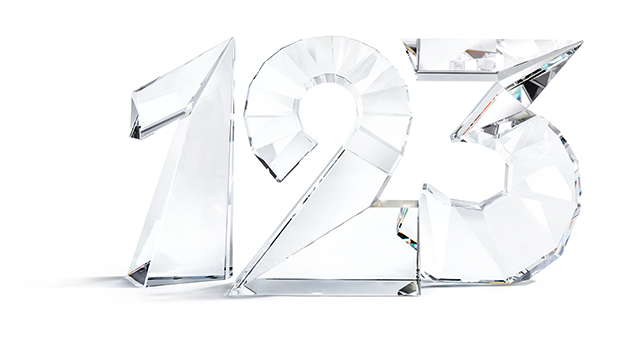 Your home is about to get a serious dose of sparkle with the introduction of Swarovski's new home division. 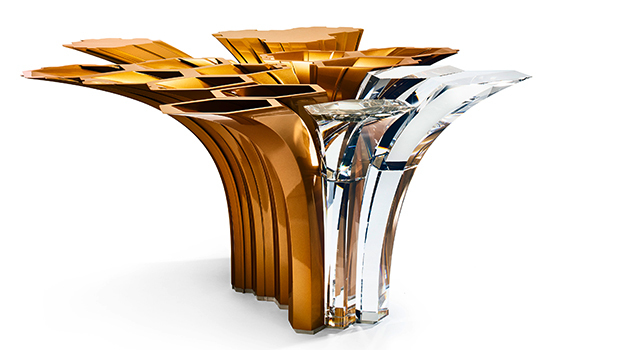 Luxury jewellery maker Swarovski has launched Atelier Swarovski Home. Debuting at the Salone del Mobile design fair in Milan, the brand's home accessories division will showcase stunning pieces that have been created in collaboration with emerging and established designers including Aldo Bakker, Fredrikson Stallard, Kim Thomé and the recently departed Zaha Hadid. Atelier Swarovski Home will now try to replicate the success of Swarovski's other luxury arm, Atelier Swarovski Jewellery. The first collection by the new brand will feature centrepieces made from a variety of materials such as marble as well as utilising Swarovski's industry know-how in crystal-cutting technology. "Atelier Swarovski Home is an exciting new brand that will offer the ultimate in luxury crystal home décor with an ultra-modern design aesthetic," said Nadja Swarovski, Member of the Swarovski Executive Board. "We are delighted to be collaborating once again with so many incredible creative talents on these beautiful objects for the home. This is a natural evolution for Atelier Swarovski and a great opportunity to showcase the art of crystal cutting in a range of designs and forms." Atelier Swarovski Home collections is now be available at atelierswarovski.com.